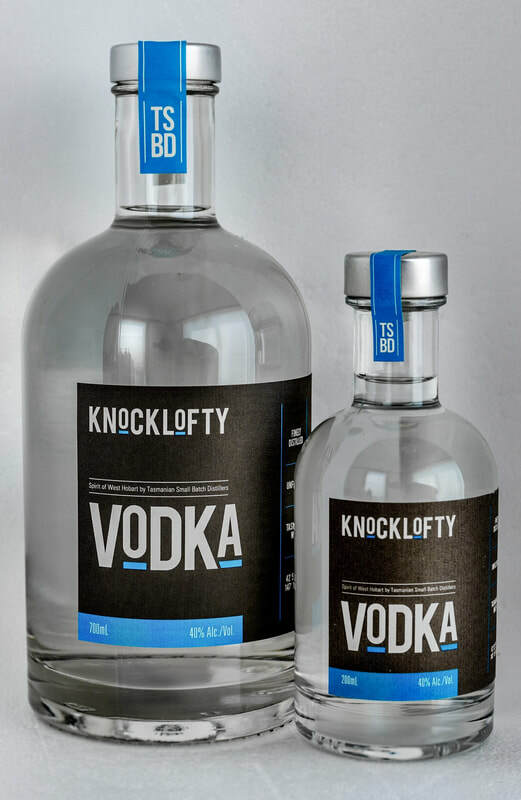 Knocklofty Vodka is a pure clean spirit with an underlying sweetness. Created from the heart of a single distillation in our self designed and handcrafted reflux still. Knocklofty Vodka is an example of simplicity & elegance. Stir and strain into a chilled cocktail glass. Garnish with a green olive.